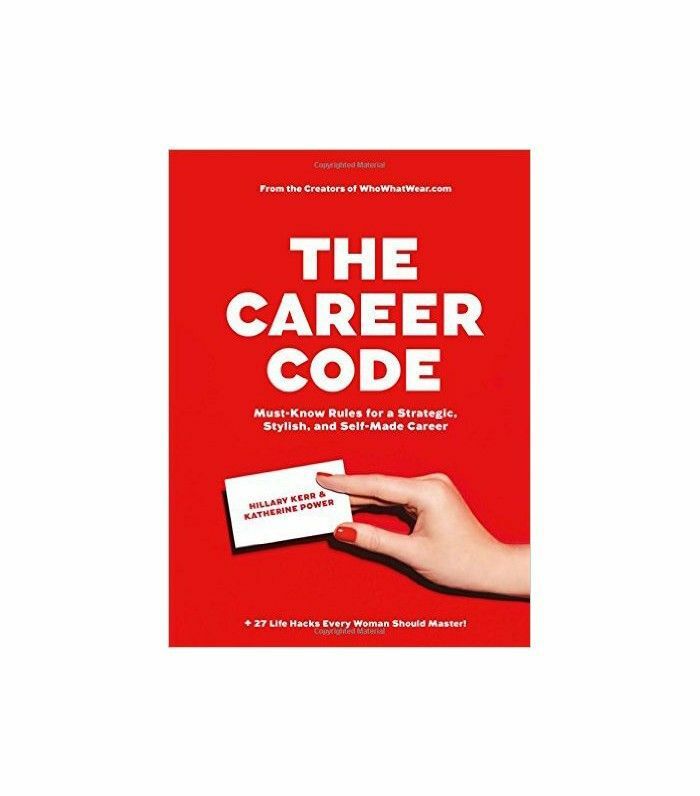 In honor of our co-founders Hillary Kerr and Katherine Power’s new book, The Career Code: Must-Know Rules for a Strategic, Stylish, and Self-Made ($12), we’re running an interview series featuring 17 questions (to parallel the book’s 17 chapters) about the work lives of inspirational female leaders who are at the top of their fields. We last spoke with inspiring muse Kathryn Minshew. This week, a style maven is sharing how she turned a simple need into a brilliant business—meet Fitcode’s CEO and co-founder, Rian Buckley. As you surely know well, the search for the perfect pair of jeans never ends. One might argue that the perfect fit is harder to find than a spouse. But as other millennials are busy swiping right, one determined 27-year-old is set to revolutionize the experience of shopping for denim online. Rian Buckley, CEO and co-founder of Fitcode, knows a thing or two about jeans. After completing a degree in political science, she modeled internationally for major brands from Nordstrom to Tommy Bahama and experienced firsthand the frustration of an improper fit time and time again. The amount of pinning, altering, and photoshopping it took to make a pair of jeans look good on a model was staggering—and the returns on denim sales for major retailers was even higher. A simple desire to solve her peers’ similar sartorial woes led to an idea. She founded Fitcode, a fashion data company that suggests your perfect jeans by focusing on fit, not size. It was a revelation. In two short years, the company raised $2.3 million in funding—and its fit quiz is rapidly becoming a go-to for finding the perfect pair of jeans. We sat down with Buckley to discuss all things career. Meet the fearless entrepreneur who is leading the denim revolution.